$134.00+ think I forgot to post this one! 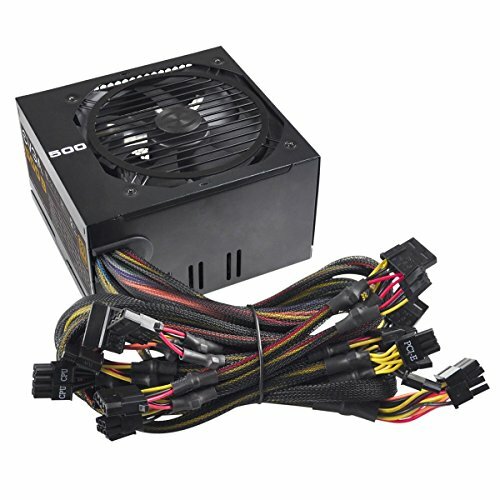 Good, reliable low-end PSU for the money. 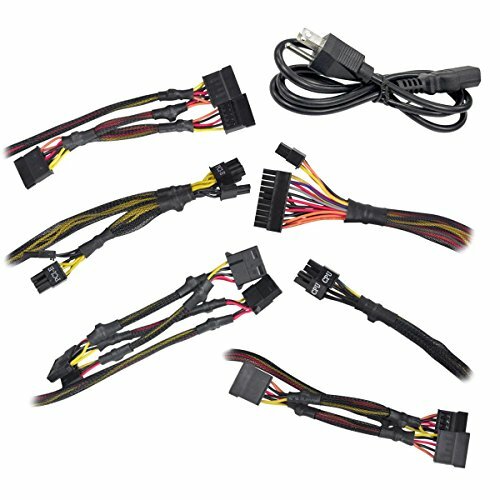 Works like a PSU should, really. Although with mine, the fan was hitting the metallic grate that covers the fan. It would sound like someone running a stick across a wooden fence. Solution: turned it over, so now, NO NOISE. Very Solid performance, almost no sound from it and a great price. not modular but gets the job down. 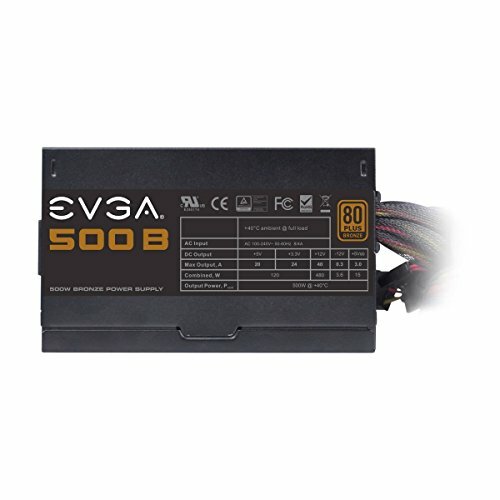 Buy this if you are having a budget build. Quick take: as long as you're not running SLI, you won't do much better for dollars to watts. Reliable and at a reasonable price. 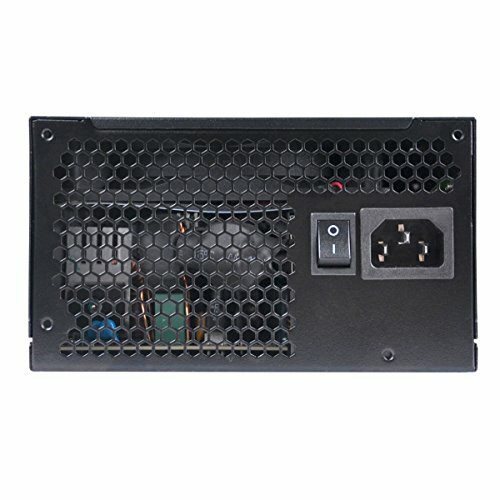 I have two of these on 600W and one 500W --- no complaints whatsoever with either of them. 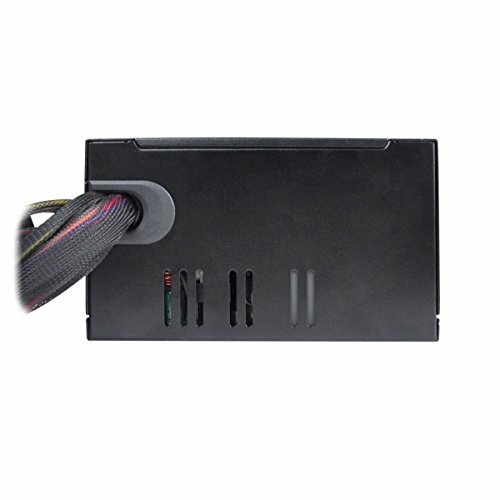 Solid PSU. Didn't want to go any cheaper than this.